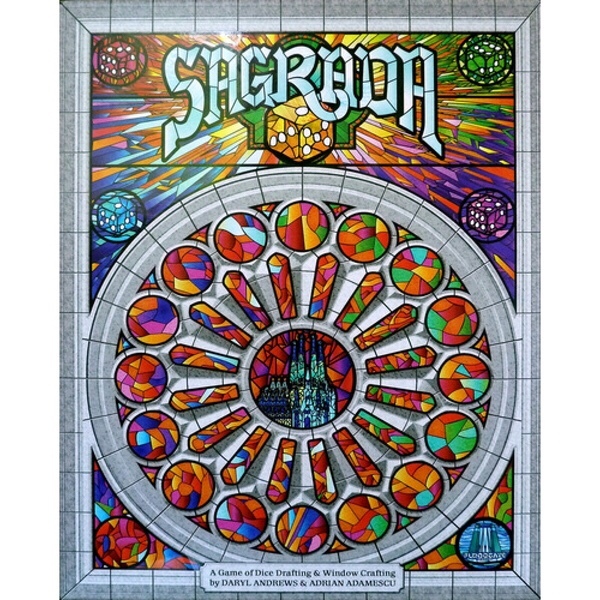 Played Sagrada Today by @FloodgateGames. 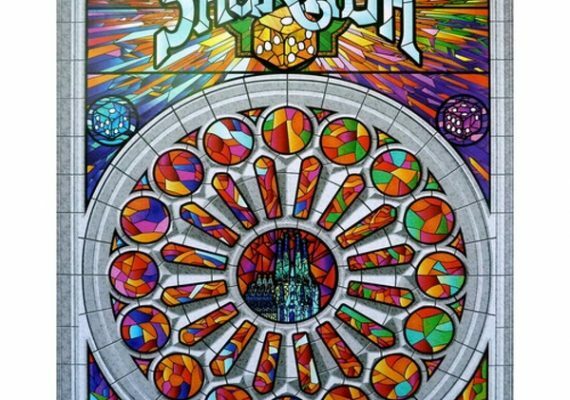 Made my own stained glass masterpiece with dice. 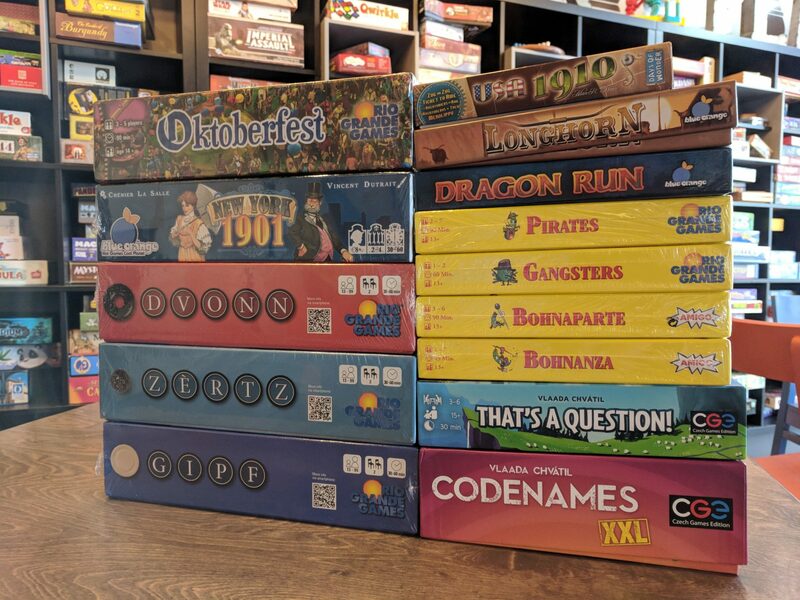 BoardGameTables.com is preparing their successor to The Duchess game table: The Jasper. 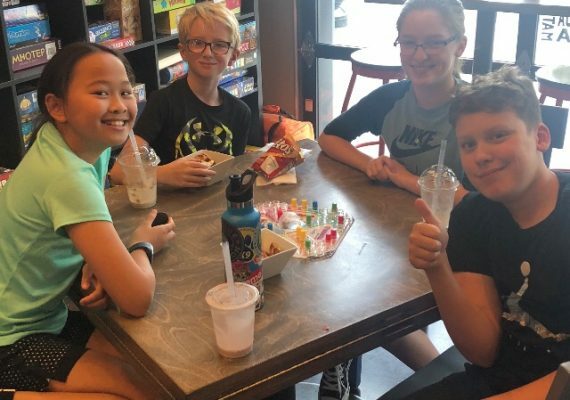 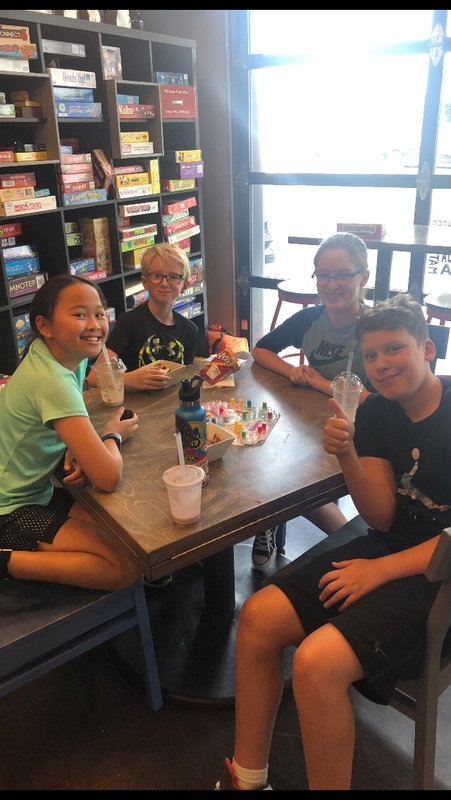 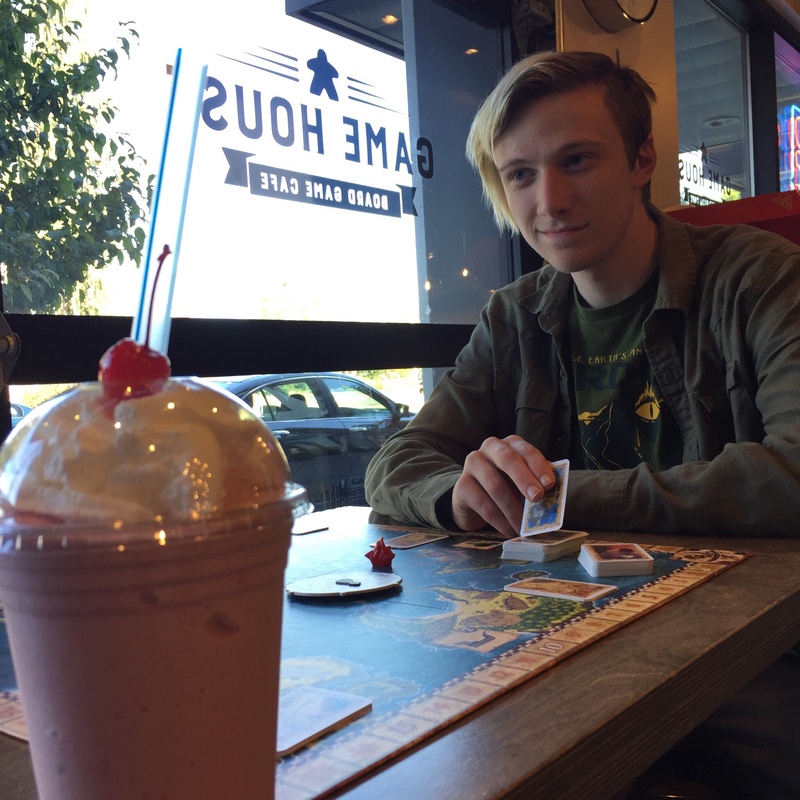 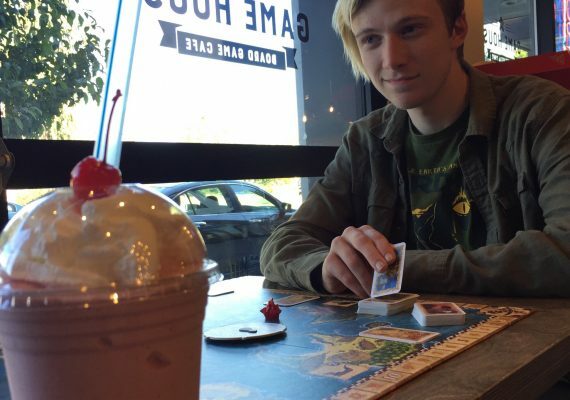 Milkshakes with friends is no trouble at all. 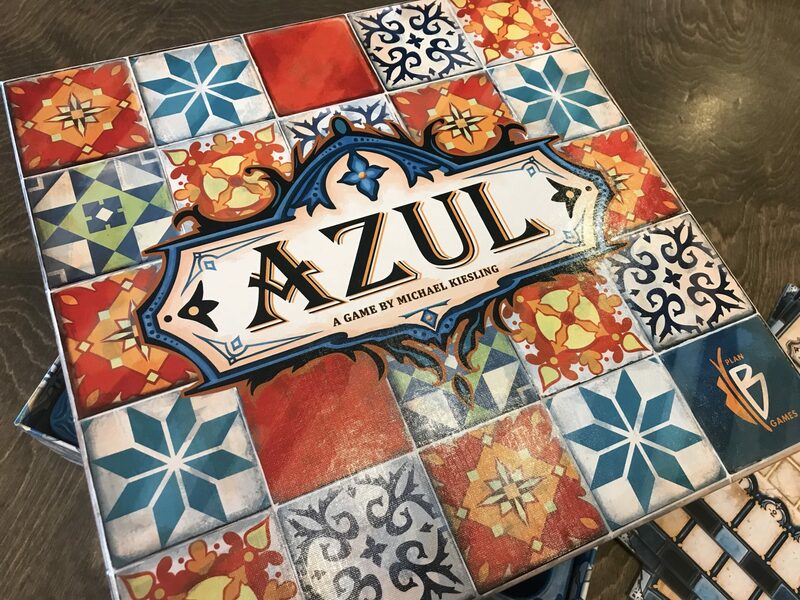 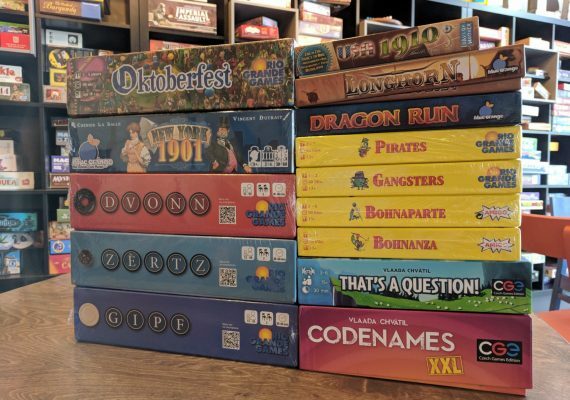 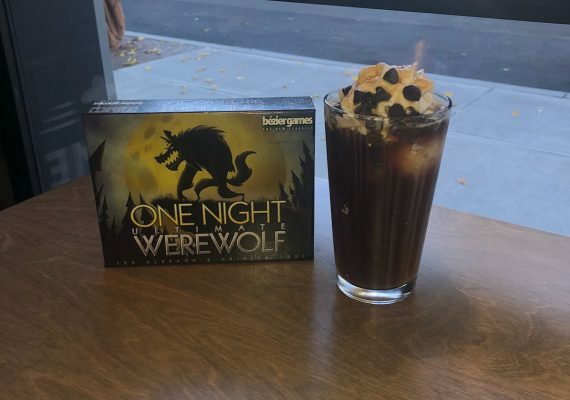 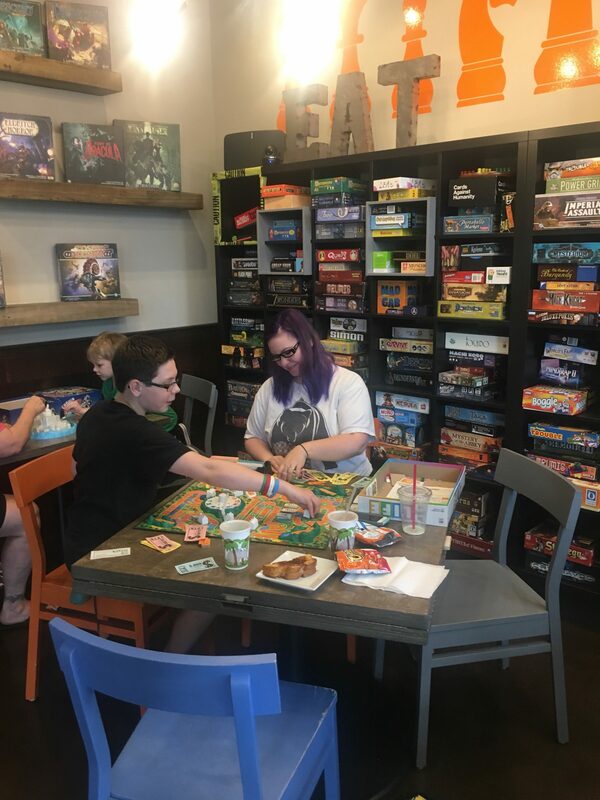 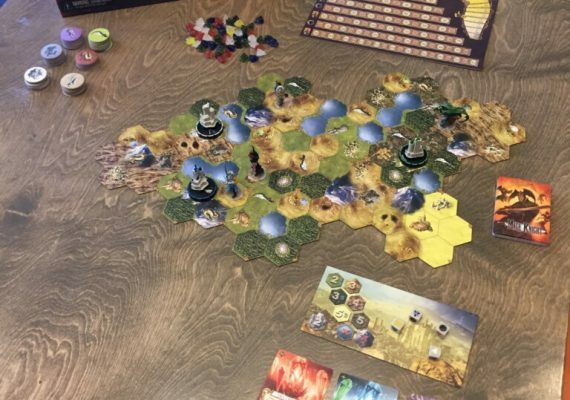 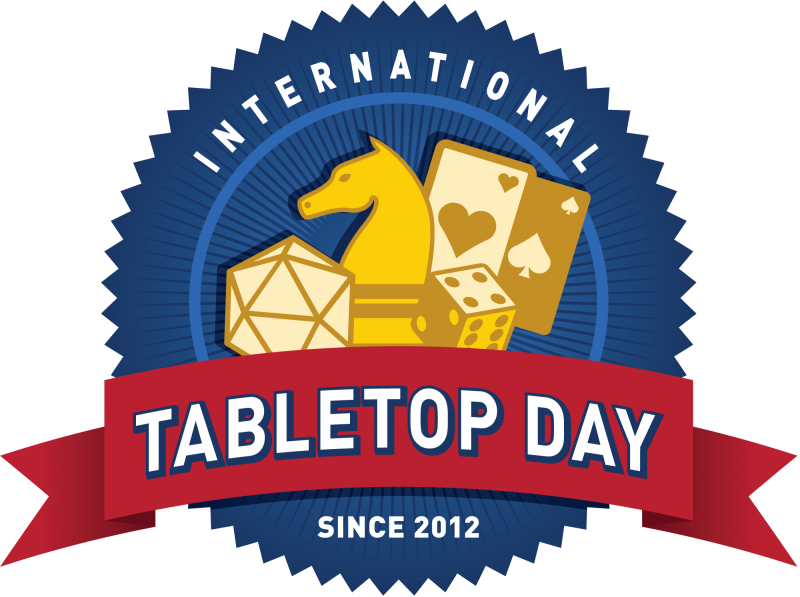 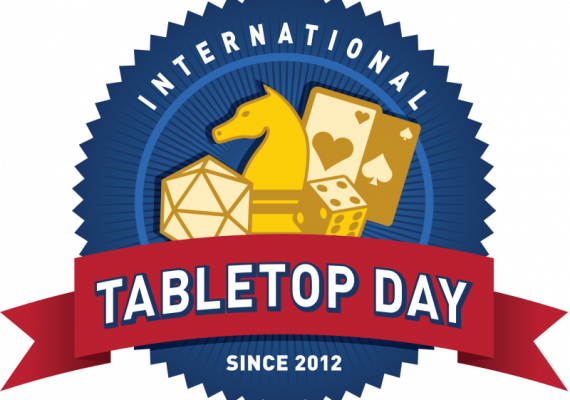 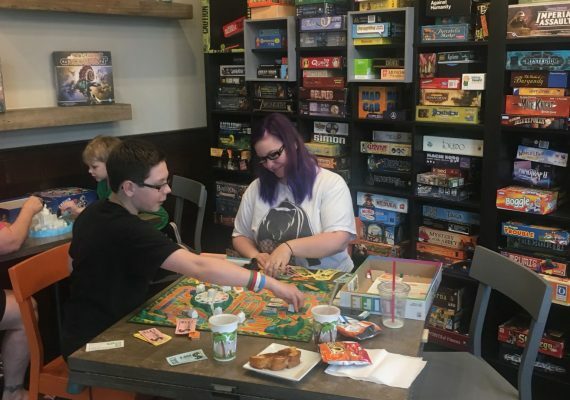 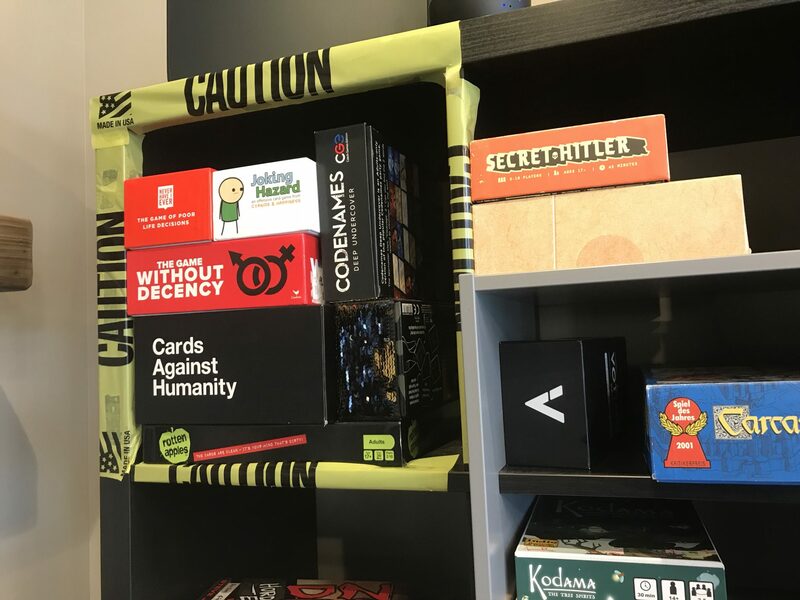 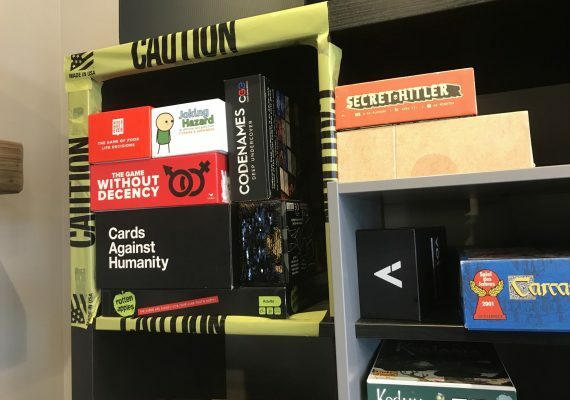 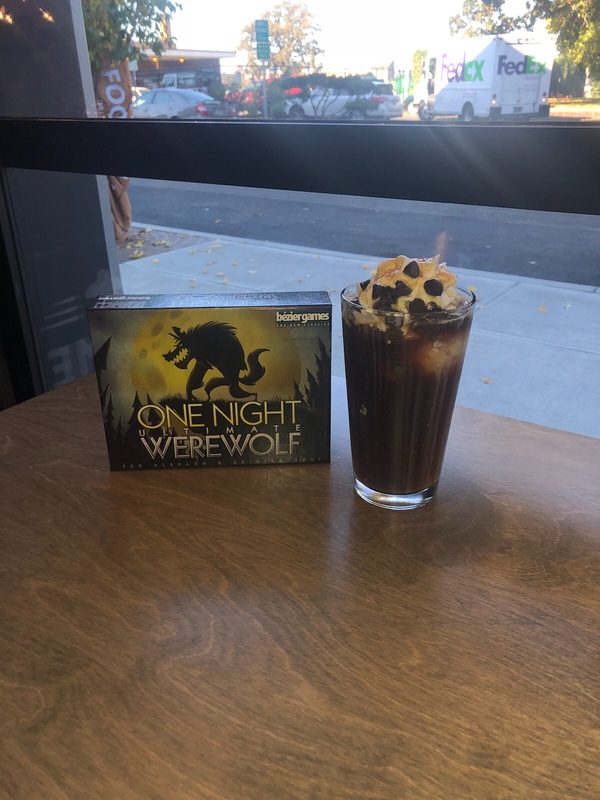 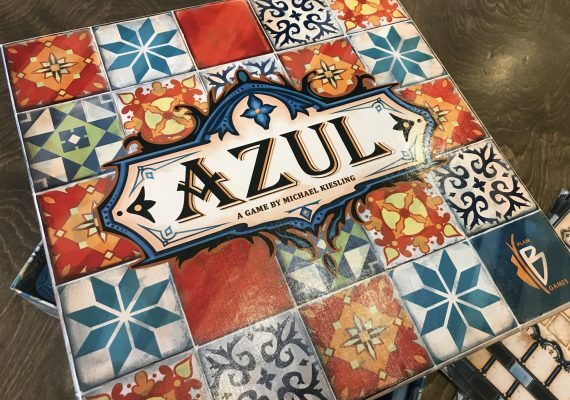 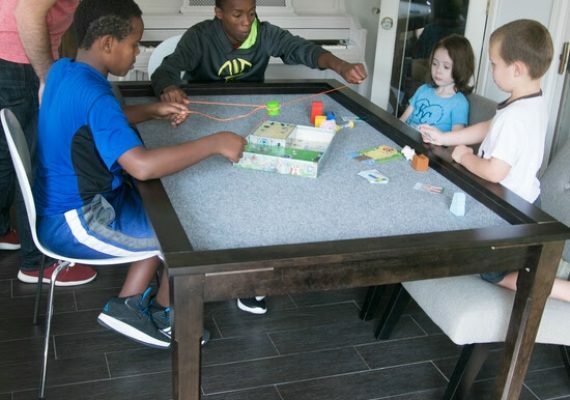 We are celebrating International Tabletop Day, a day to celebrate board games and people who play them. 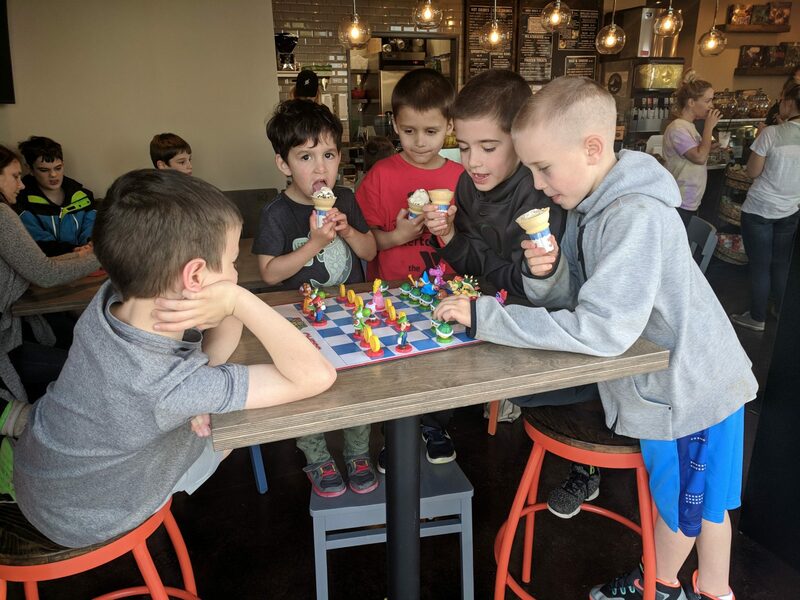 Mario Chess has been a big hit with kids. 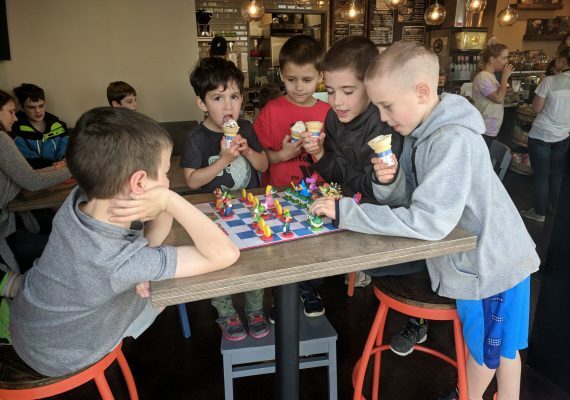 Enjoy playing chess? 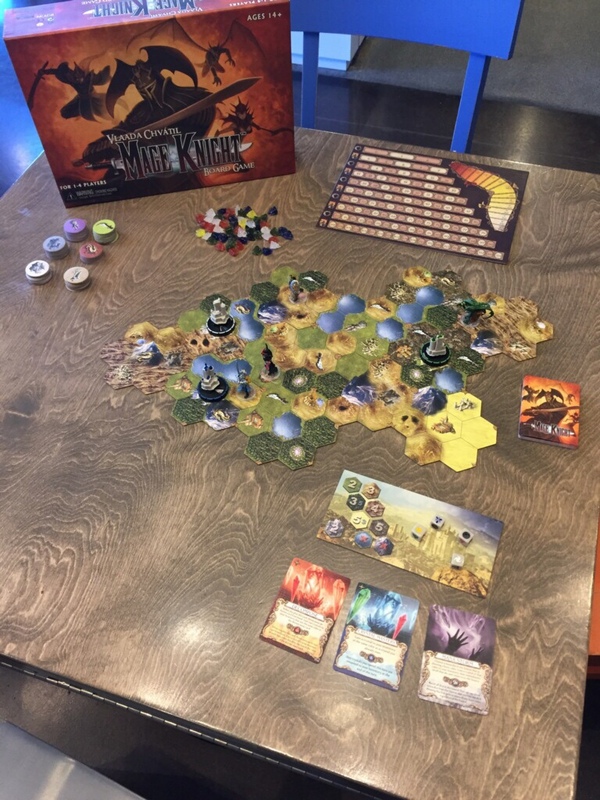 Make Mario and Luigi your king and queen or choose Bowser and his minions. 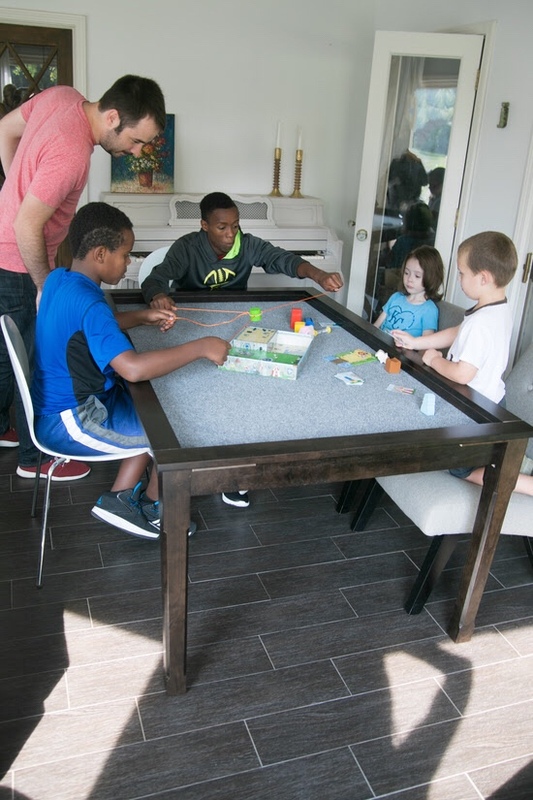 Mario Chess is a fun themed chess game that is especially good at bringing on the youngest of players.